Westminster Christian Academy is 501(c)(3) non-profit institution and has its own Board of Directors. Westminster Christian Academy is accredited by the Southern Association of Independent Schools and AdvancED. Westminster Christian Academy students exceed the national and state scores on all standardized testing (SAT, ACT and CTP5). Westminster graduates attend colleges and universities across the United States. A detailed list of college acceptances may be found here. The Westminster Christian Academy Lions have won numerous state and region championships in both athletics and fine arts. 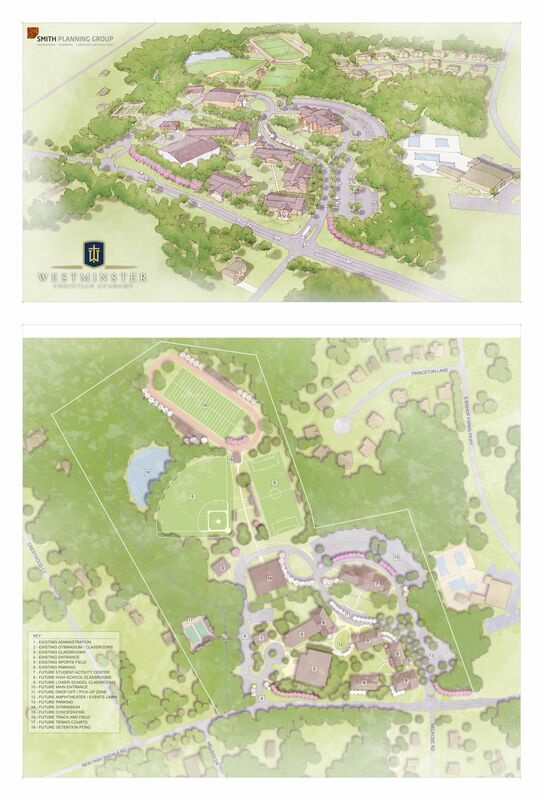 Westminster Christian Academy is located on a 40 acre campus in Oconee County and contains 35,000 square feet of educational space.